So much good Michigan design, how could you miss this?! Check out a video promo and Real Detroit coverage as well. 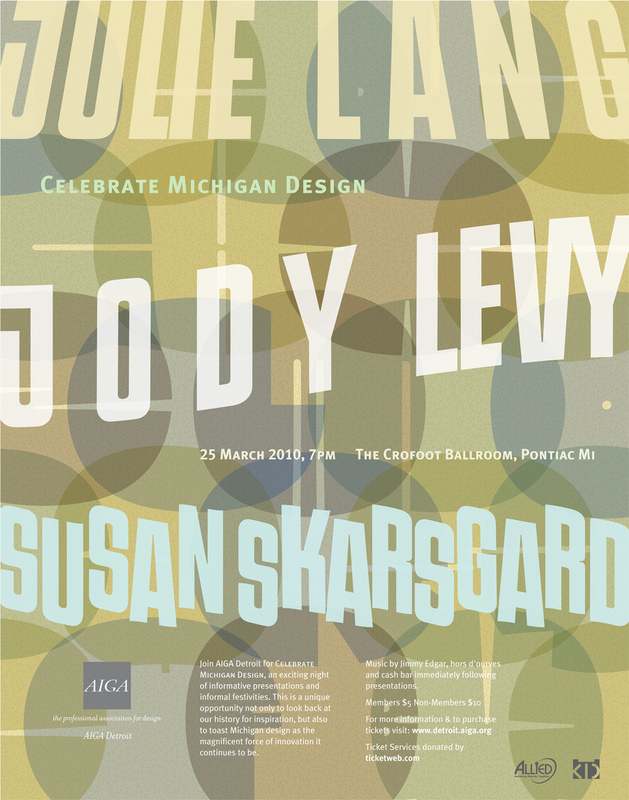 More info and tickets at AIGA Detroit.